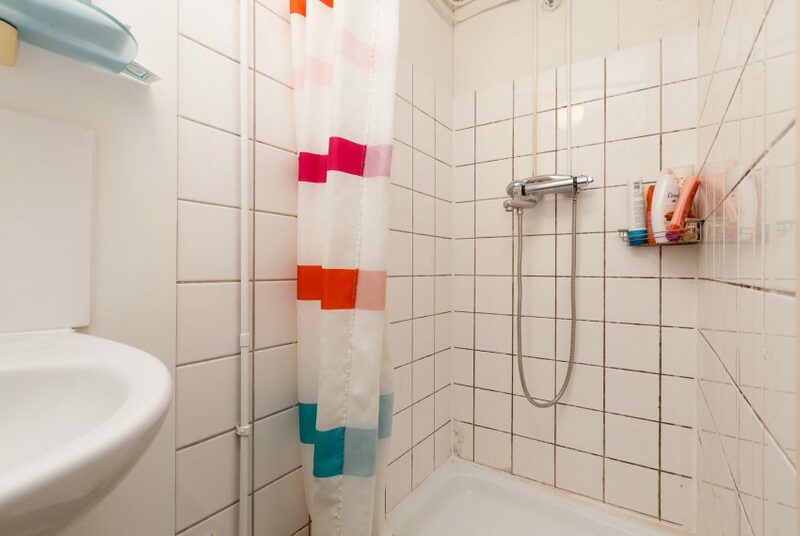 At the center of Kralingen there’s a well maintained 6 bedroom apartment. 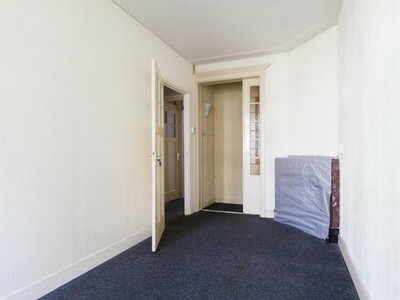 In this apartment we get one room available. 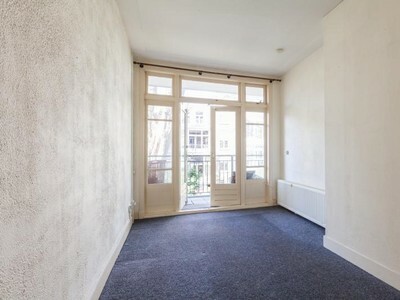 This nice room is 14 sqm and has his own balcony! 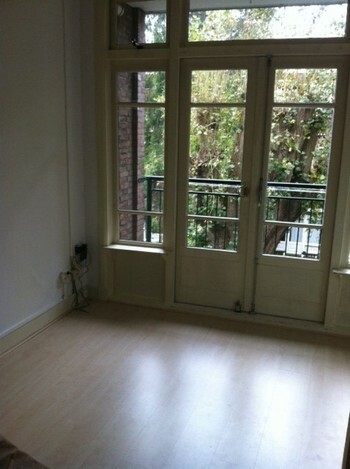 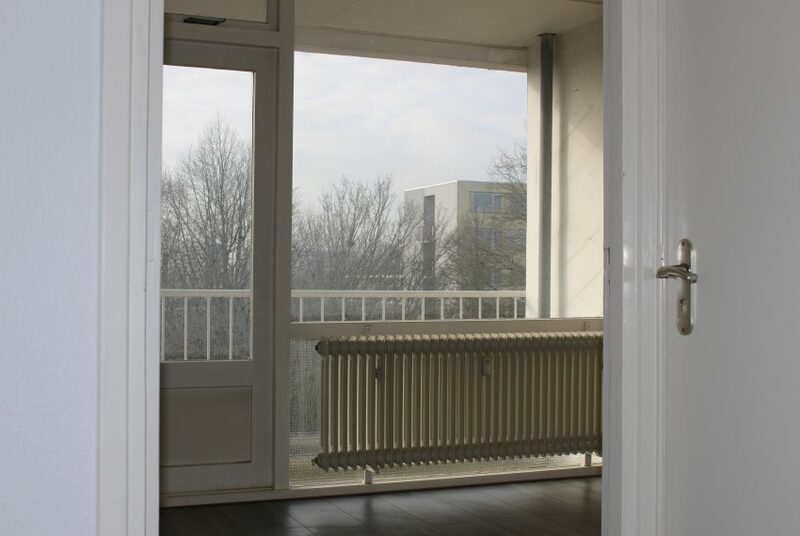 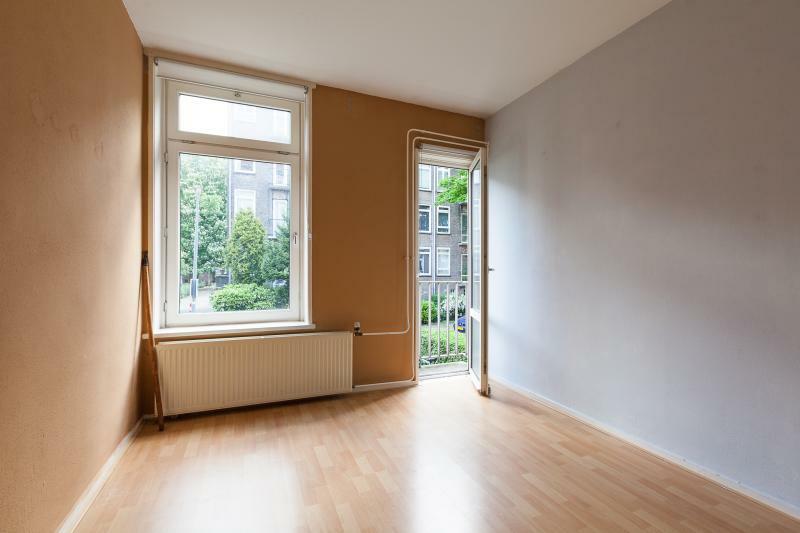 The monthly rent of this room is € 485,- including provisional costs for G/W/E! 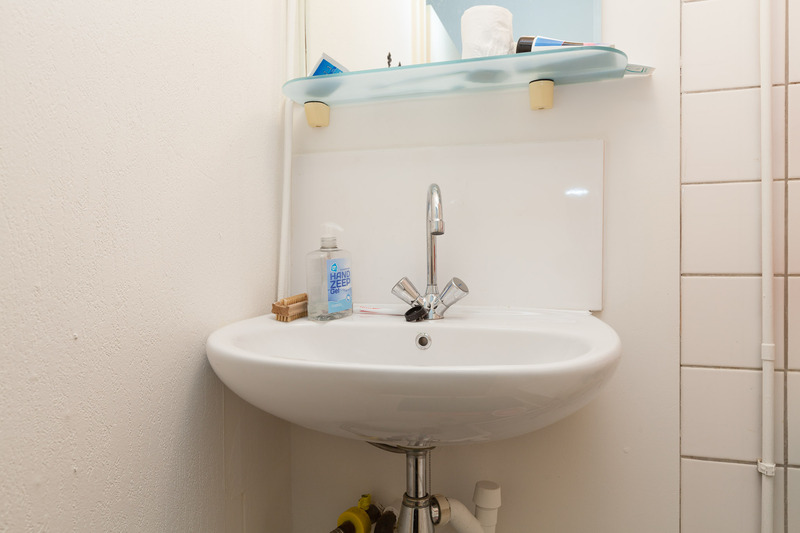 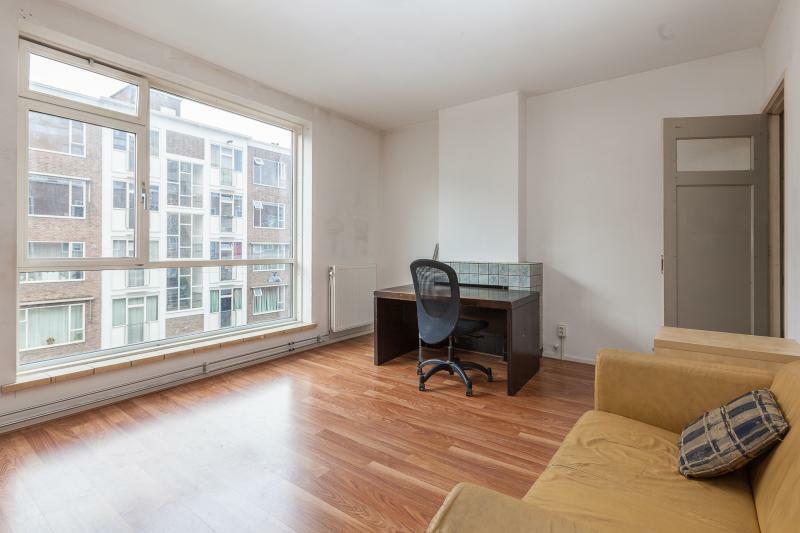 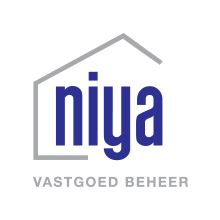 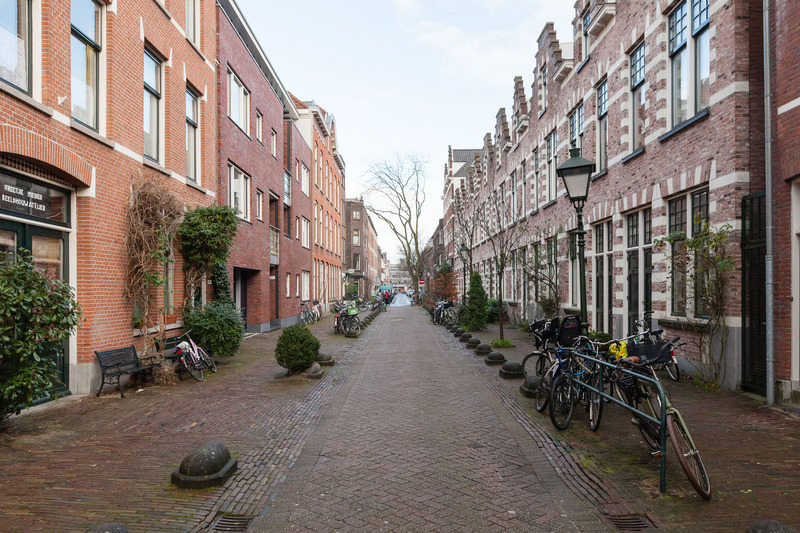 The street is ideally located at the Oudedijk and the Oostzeedijk, close to various cafes, Erasmus University, public transport and the shopping facilities of Lusthofstraat! 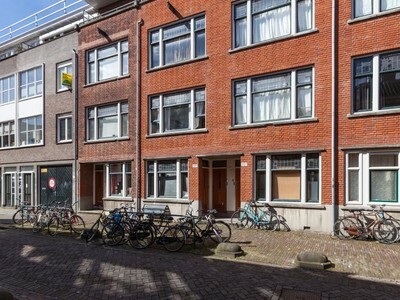 At the moment there’re already five students living in this cozy house at Waterloostraat suitable for six students in total! 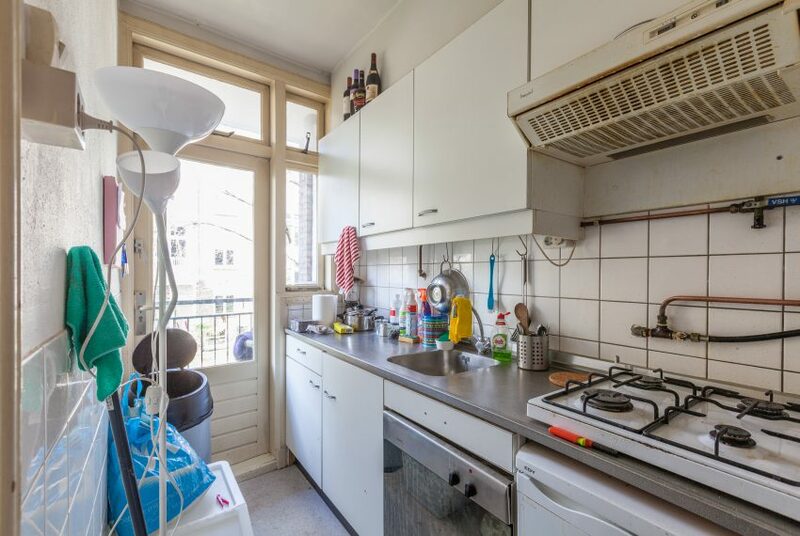 There are two bathrooms and two kitchens. 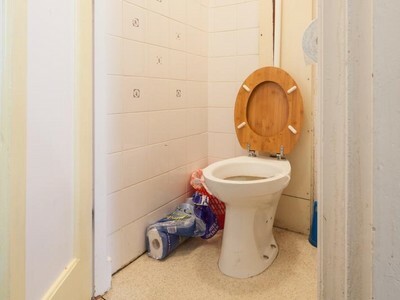 Which means that you have to share the kitchen and bathroom on your floor with two housemates.